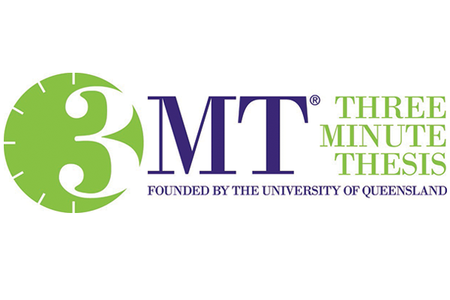 ®3MT is an academic competition developed by the University of Queensland, Australia. 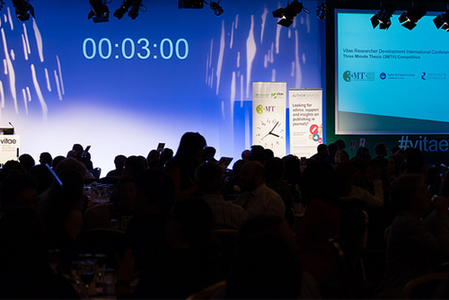 Its success has led to the establishment of local and national competitions in several countries. 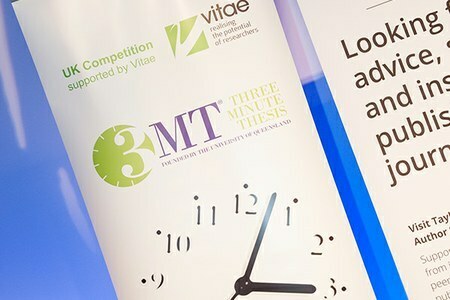 Since 2014 Vitae have proudly hosted the UK ®3MT competition which is the culmination of finalists from Vitae member Higher Education Institutions throughout the UK.